Outstanding driving dynamics, the BMW 125i can be hailed as a modern day icon with it being one of the last remaining rear wheel drive hatches. 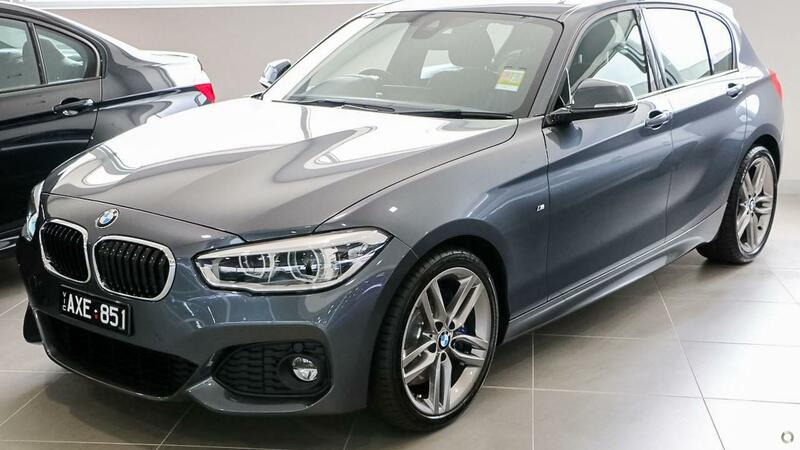 This 125i is a brilliant example of a well specified BMW with stunning Mineral grey metallic paint on black leather. Furthermore, this 125i also features a Glass Sunroof, perfect for warm evening. Enquire now to be in touch with one of our BMW Product Specialist who will guide you on exploring options on this vehicle or another one of our ultimate driving machines. Being the largest dealership in the southern hemisphere, we are sure to have the right vehicle for your needs and desires along with providing you with the ultimate BMW experience with onsite Service Department, BMW Lifestyle Store, BMW Bodyshop, Parts and Cafe.